Pakistan cricket board trying to organize a T20 league from last few years. Cause of few international issue, Pakistani cricketers can’t playing big T20 leagues like IPL which hampering their Twenty20 performance. That’s why PCB committee trying to start a popular tournament like IPL, CPL, Big Bash, BPL, Natwest T20 Blast, Ram Slam etc. 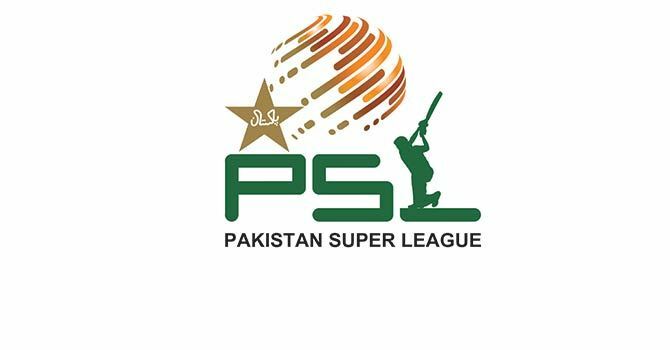 Though few days back, no one superstar T20 cricketers didn’t agree to play PSL but right now they are encouraged to play this tournament which is really a great news for PSL & Pakistan. Lets take a look that which cricketers agreed to play Pakistan Super League on February, 2015.